Who could resist the call of waves, the feel of cold sand beneath your feet, not to mention the sight of women in bikinis? Rain or shine, we don't care; beach time is always a good time. Lucky for us, being surrounded by water from North to South gives us unlimited choices whenever we crave vitamin sea. FHM uncovers more of the country's hidden gems by giving you a tour of not just your usual beaches—better yet, picturesque sandbars. Who says you need to go to Maldives to get awestruck by one? Keep your eyes open for an airline sale, book a bus ride in advance, or fill up your gas tank—stop bitchin' because we're going beachin'! If you've already been to the usual spots Zambales is known for (Anawangin, Capones) and Magalawa Island still hasn't been part of your itinerary, you're definitely missing out on a lot. Just three more hours from these towns, past the province’s capital of Iba, is an island worthy of being included on everyone's bucket list. 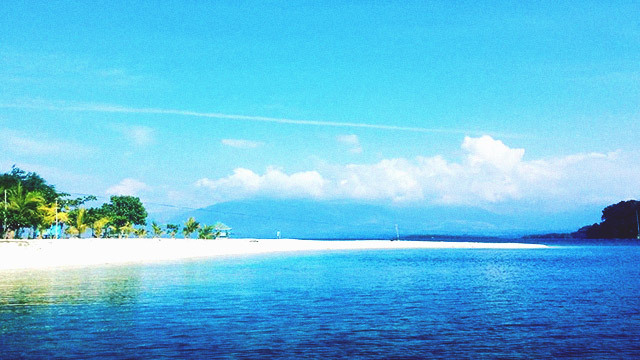 Be greeted by clear blue water and fine white sand, which make up a breathtaking shoreline. Rent a tent or a cottage at Armada Resort, where Magalawa's famous sandbar is located. There's not much to do here, so if you're more of the beach bum or stargazer type, then this place is for you. Less crowded = less hassle. Bringing your own food and drinks is highly recommended, though there's a floating restaurant and sari-sari store for additional sustenance. Get high on ihaw-ihaw­, and get drunk under the moonlight. Most likely you've heard of this powder-white stretch on social media. Ants have nothing to do with its name; in a local dialect, the term Kalanggaman translates to "bird," which is what the island looks like in aerial view. 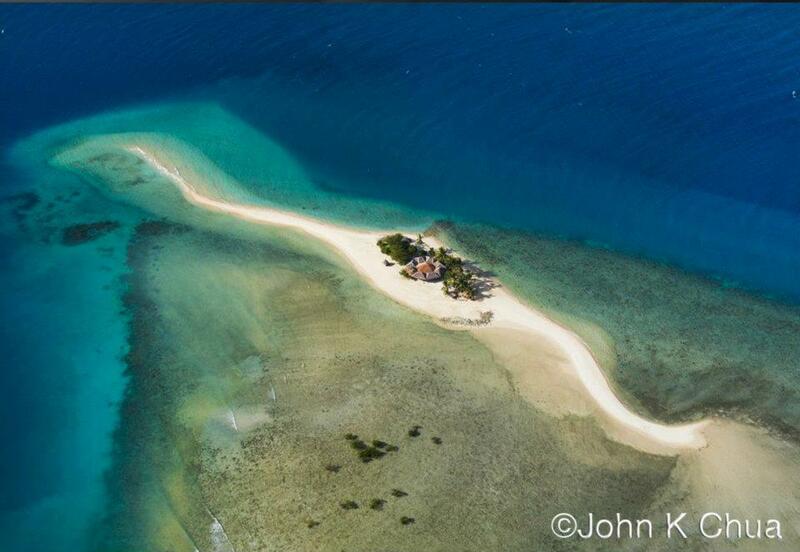 Swimming, diving, boating, paddling, and kayaking (equipment are available for rent) are all offered at Kalanggaman Island. There are huts for overnight stay if you're too lazy to pitch a tent. Don't forget your flashlight, lamp, and power bank, as there is no electricity here. The sandbar, though, is not the only attraction—come twilight, be blown away by the ethereal light show. A staple when it comes to go-to travel destinations, Palawan boasts the likes of Puerto Princesa's Underground River and Coron's exquisite shoreline. El Nido deserves a mention, too. 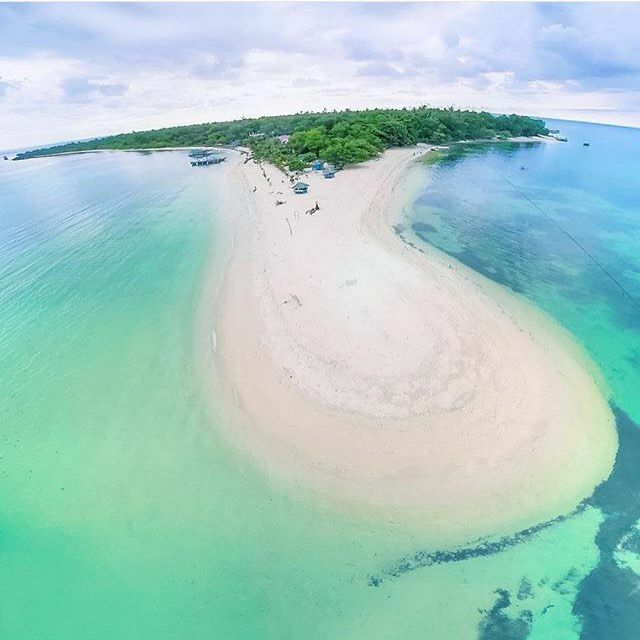 Directly connected to mainland Palawan and part of the island-hopping trips offered is Snake Island—an S-shaped sandbar, which aptly resembles the slithering reptile. This archipelagic marvel completely disappears during high tide, so be quick in taking those snaps. We suggest climbing trees or the cliff nearby to see the creative genius of Mother Nature at work. Just like Snake Island, Vanishing Island ceases to exist when the tide is high. Surrounded by mangroves and the clear blue sea, it is a feast for the eyes (read: go snorkelling!). It also offers a view of a nearby lively city, so you get the best of both worlds. Ready those jump shots! 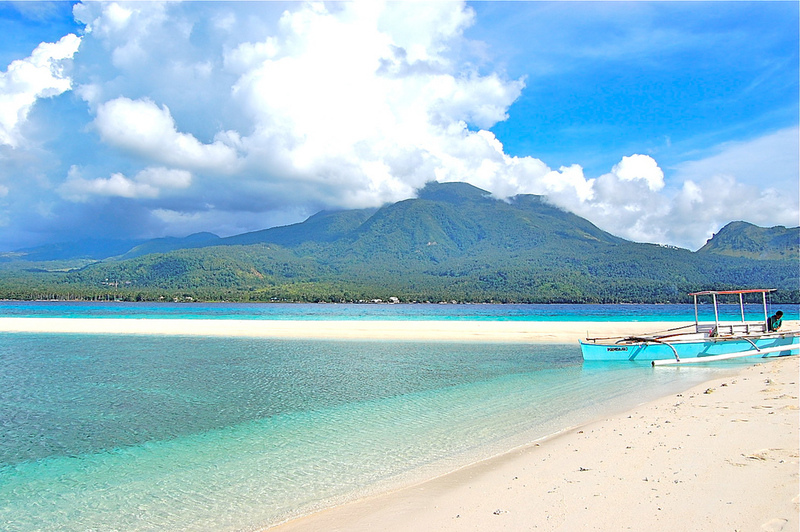 Camiguin is a small, pear-shaped volcanic landmass in the northern tip of Mindanao. This small island, which can be toured in a single day, also hosts an even smaller island, the White Island. 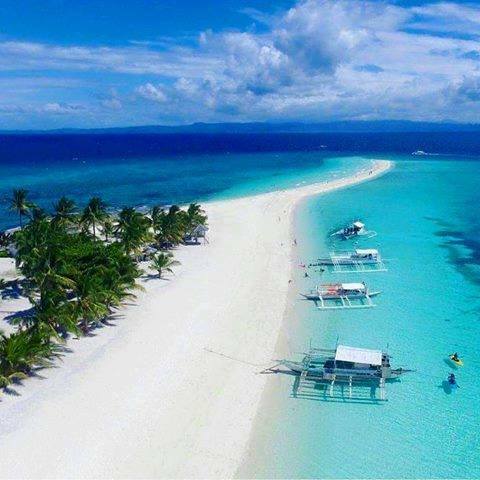 Other than its striking sandbar and being backdropped by Mount Hibok-Hibok, it is also known as the best place for underwater diving, swimming, or just water-frolicking. There are no trees or any sources of shade here, so better get that sunblock ready, if you aren't keen on renting a beach umbrella. Tanning is your game? Feel free to spread your beach towel on its powdery white shore, and bask in the sun for that perfect golden glow.